SHIRT STYLE (REQUEST CUSTOM SHIRT STYLE) Unisex Fleece Sweatshirt Ladies Scoop Neck Fleece More Options Please! Have you ever longingly gazed out of your office window thinking, "I need a snow day"? 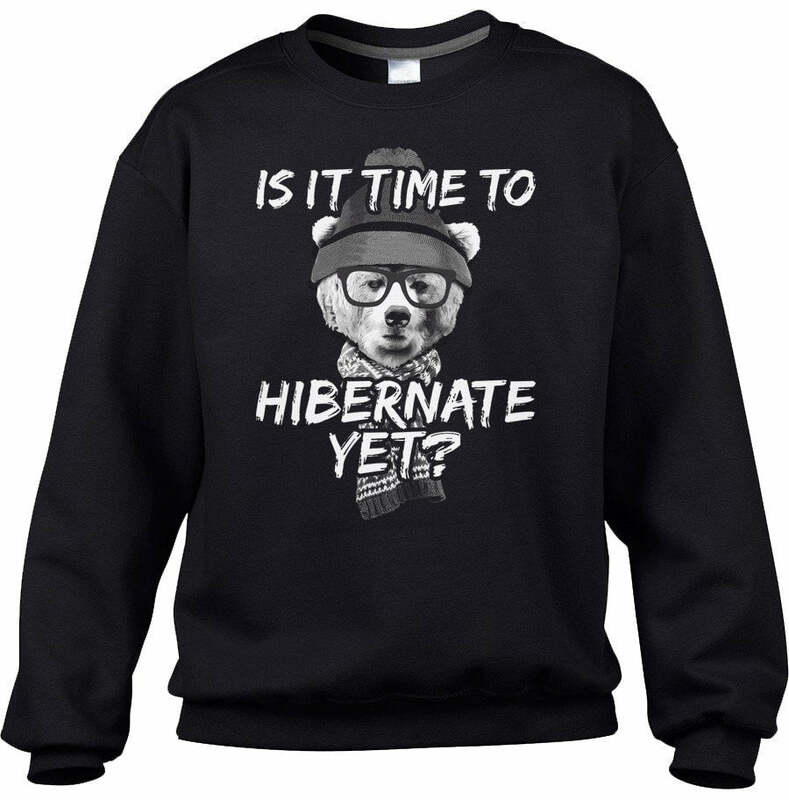 Then chances are it's time for a break in our Snow Day sweatshirt is! 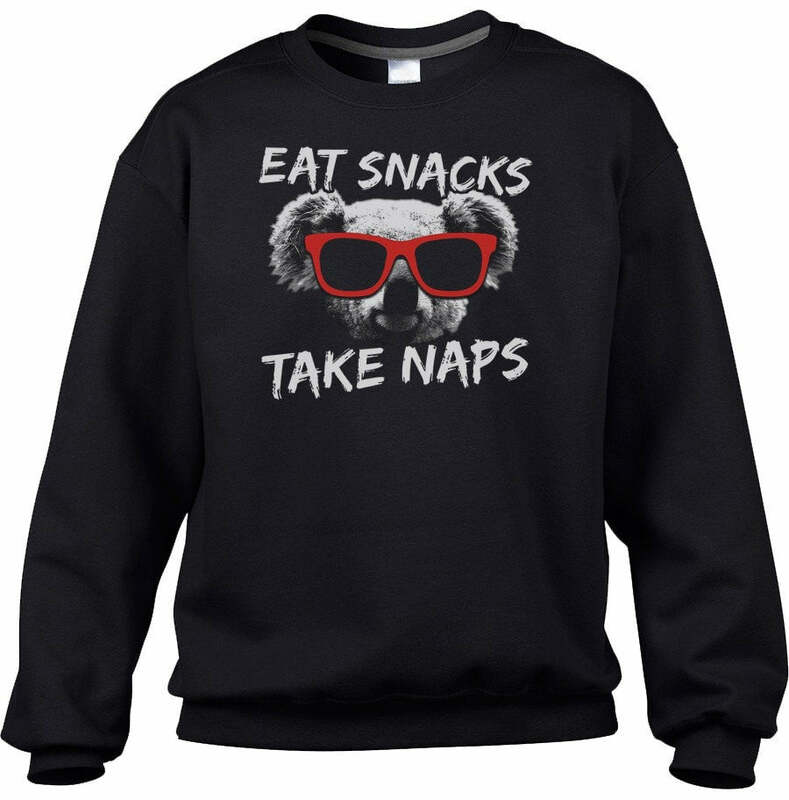 Stay warm in this cute winter sweatshirt. Our funny snow day sweatshirt will have you ready for sweater weather in style! 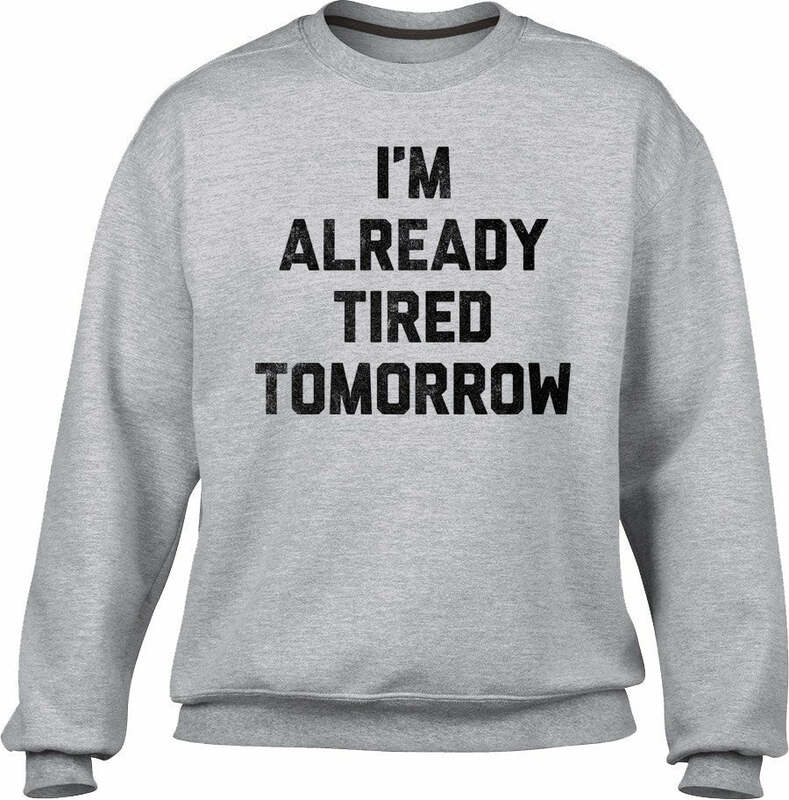 If you need a day off from work or a break from school, our winter humor sweatshirt will let your bosses and teachers know that you're tired and would rather be outside playing in the snow. So this winter vacation rock our day off sweatshirt and get ready to build adorable snowmen and make some awesome snow angels!